I was reading through my regular blog faves this morning and found a post on Brown Paper Bag about Lorien Stern and the sharks she makes. 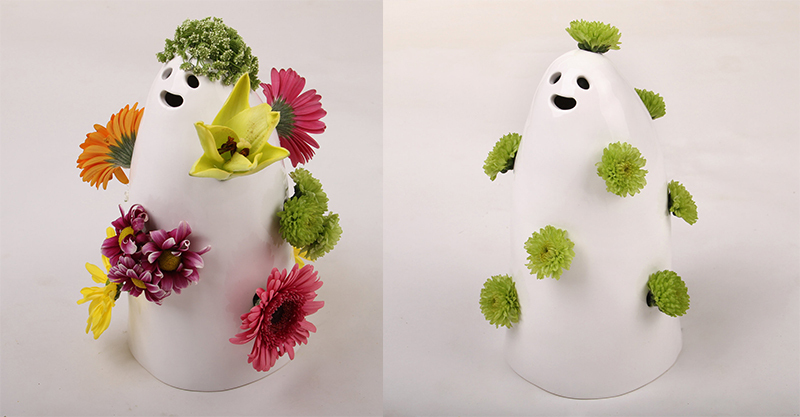 Also included in that very excellent post were these GHOST vases. Honestly, I could not love them more. 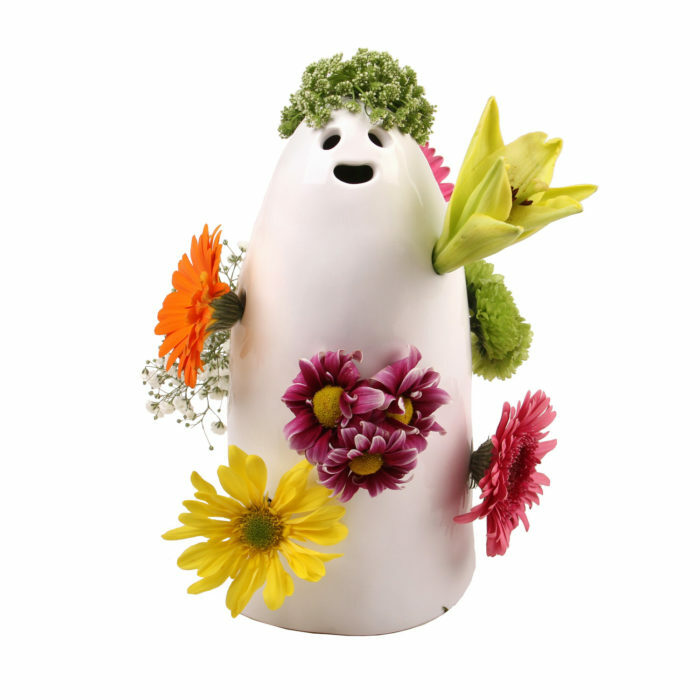 Not only are they perfect for the sort of flower arrangement you have discreetly snaffled from other peoples’ front gardens, they’re busting myths about ghosts in the process, characterising them as harborers of blooms instead of terror. 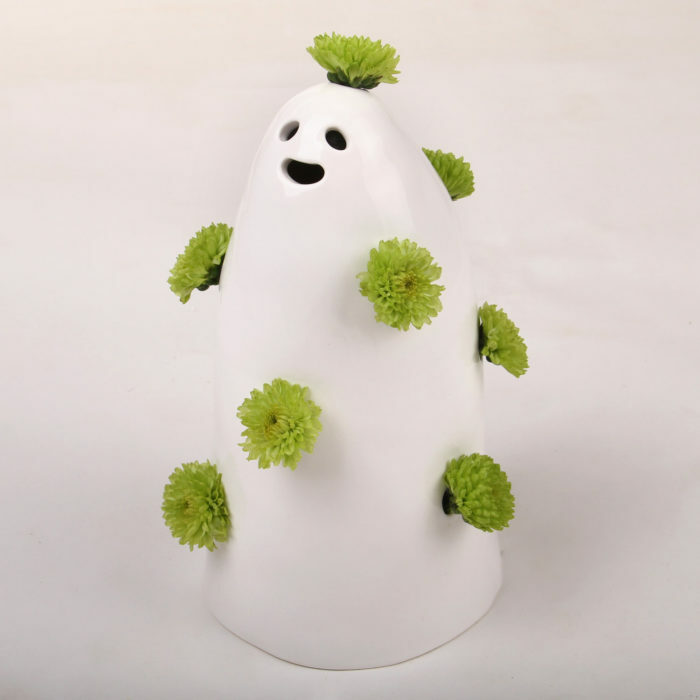 Her brilliant ghost vases are currently SOLD OUT via preorder in her store. 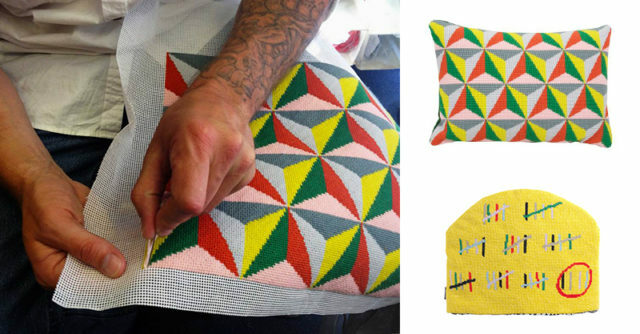 They are going straight to my Wishlist in the hopes that they will pop up again! 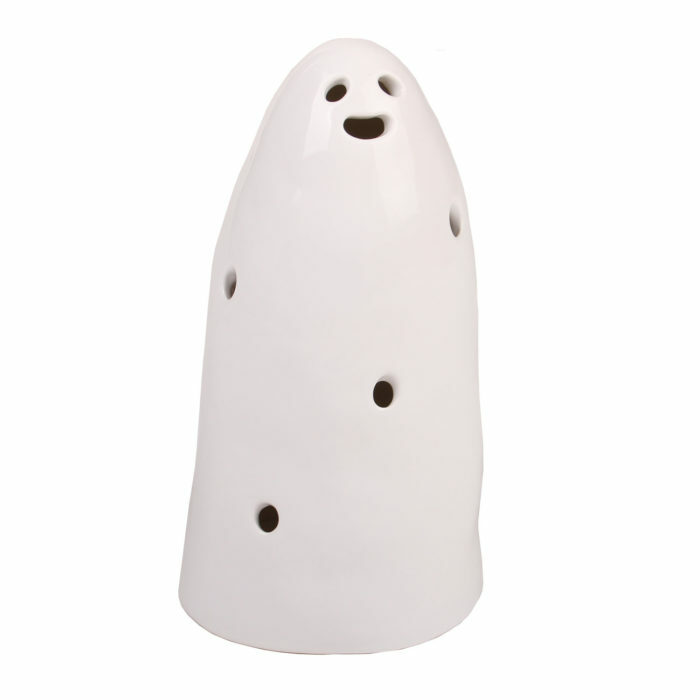 Boooooooo! 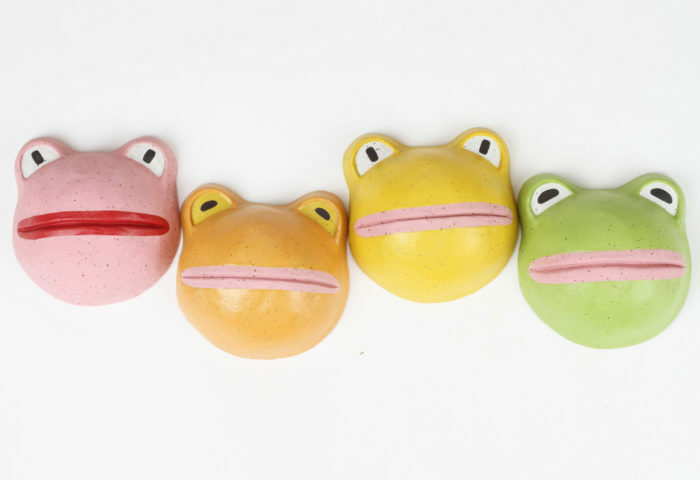 PS: Look at these frogs Lorien made! Let’s Talk About ‘Fine Cell Work’?